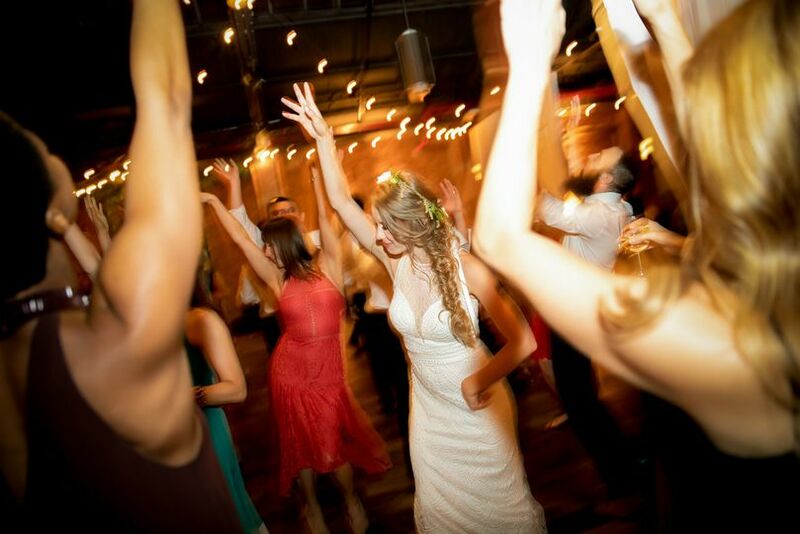 June Events is an experienced event and wedding DJ based out of Brooklyn, New York. 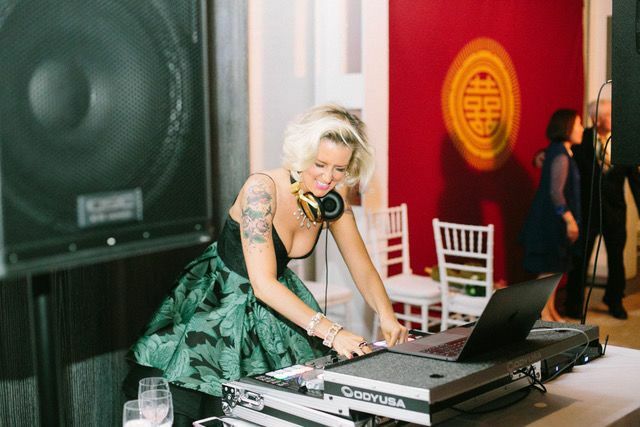 DJ June blends sounds and vibrations to create an amazing atmosphere at any event she is a part of. She is extremely collaborative and customizes her sets to accurately reflect you and your partner. 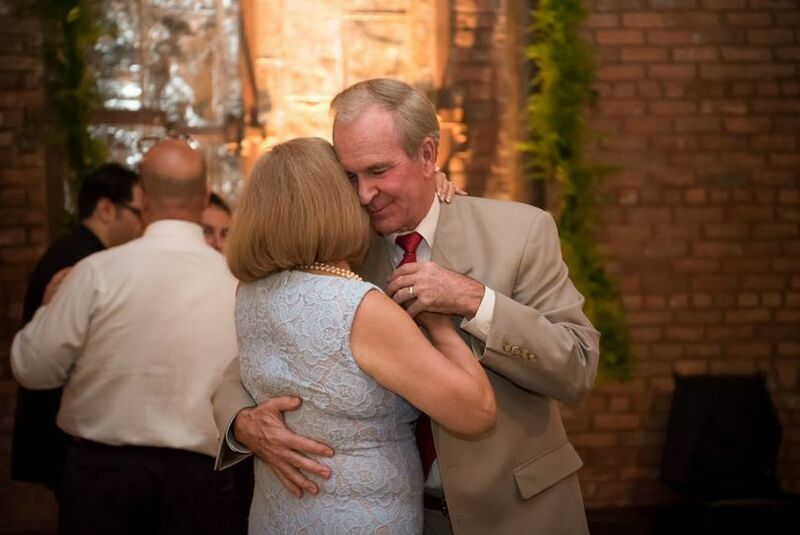 June brings her high energy level to every event she spins at to make sure it’s truly a celebration. June has been spinning for more than 13 years and is the co-founder of NYC’s Soul Pusher party. She has performed with celebrities like Steve Aoki, Diplo, and Stretch Armstrong. 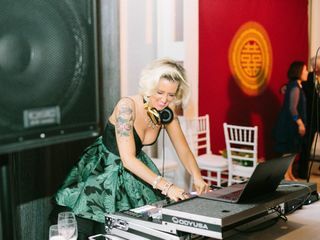 DJ June followed her passion for music and has performed for corporate clients like Nike, Macy’s, Teen Vogue, American Express, Sephora, and many more. 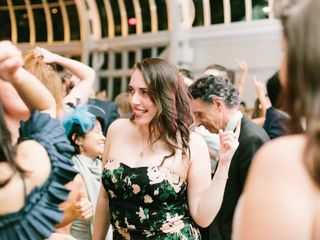 June Events DJs and performers are based in New York City, and serve the Tri State area, California, Mexico, and destination events. 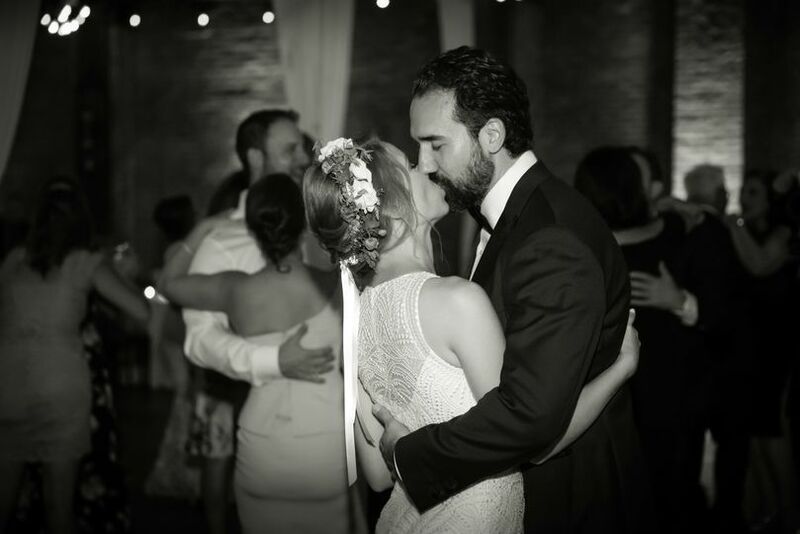 June DJ-ed our destination wedding in Cabo. We had a blast! 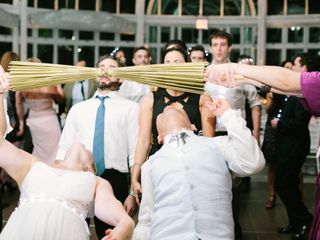 The wedding could not have gone any better, and we largely attribute that to June. 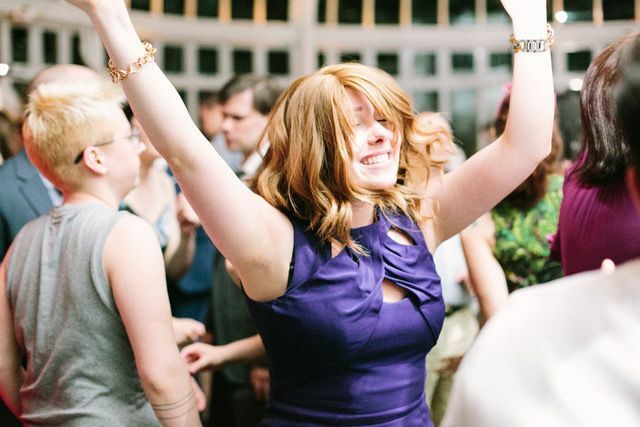 She helped us structure the reception and worked with us to pick out music for different parts of the wedding and reception. She was also able to coordinate directly with our vendors in Cabo. 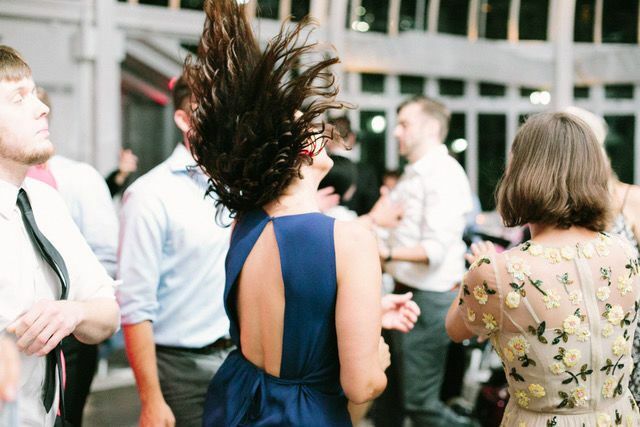 At the wedding, she played the perfect music at the perfect time. 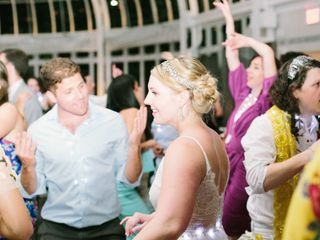 Even though we had just 25 guests and a dry reception - she had all of our guests on the dance floor the entire night. There were never more than 2 or 3 people in their seats. And after the wedding, several of our guests went out of their way to tell us how great the DJ was. We are so thrilled with June and highly recommend her! Thank you for the wonderful review Maggie! It was so much fun to DJ your wedding in Cabo - thank you for having me again! Wishing you and Mase all the best for the future! DJ June was everything we wanted in a DJ. She was extremely responsive, very accommodating and really ensured that she met our vision for the wedding. 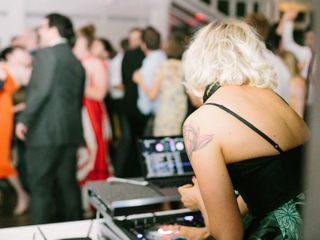 June functioned both as our DJ and our MC and everyone kept commenting on how amazing she is. 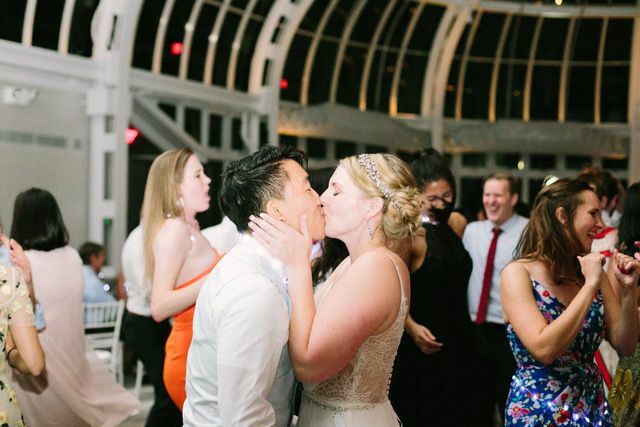 We’re so happy we had her as part of our wedding! 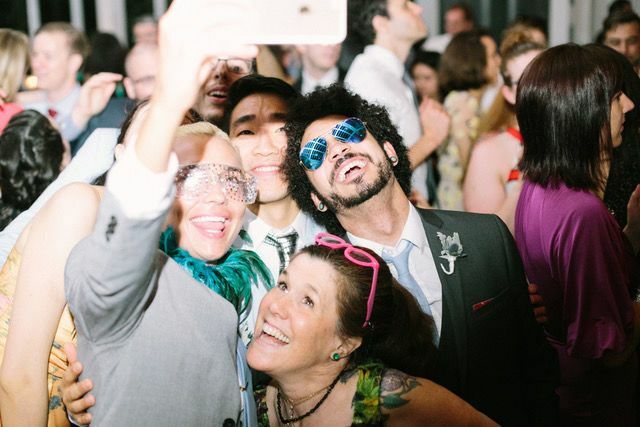 We were married at a restaurant in NYC in September 2018 and DJ June kept our guests dancing the entire evening. 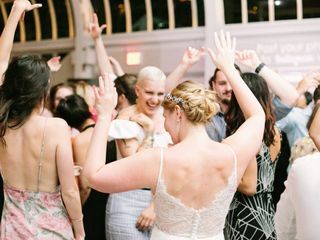 We received compliments from so many guests about how fabulous DJ June was, but she did such a great job that it wasn't just the guests dancing. She had the servers and hostess dancing too! In addition to her talent, she was a pleasure to work with.